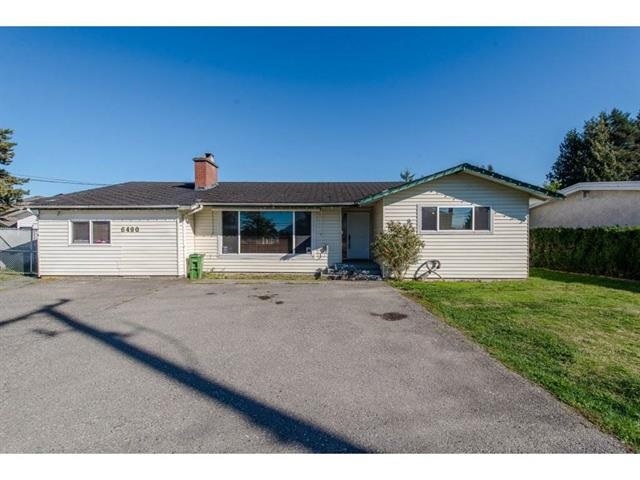 I have listed a new property at 731 5TH AVE in Hope. This 3 bedroom home in beautiful Hope has been nicely maintained. New kitchen, newer bathroom, laminate flooring. Detached 20'x20' shop/garage. Large fully fenced yard with tons of parking & room for the RV! Great central location across from school & close to town.